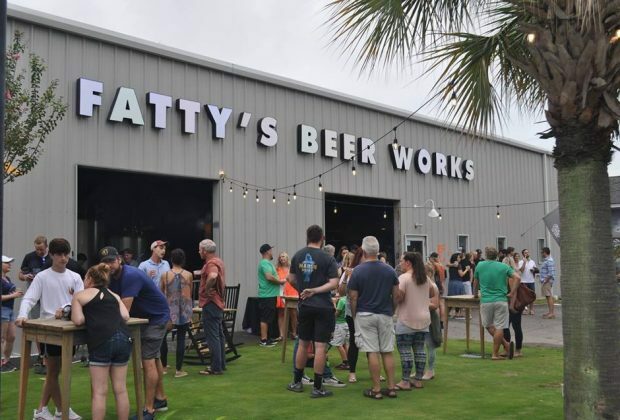 Fatty’s Beer Works on Monday introduced its newest beer, 710 SMASH (Single Malt And Single Hop) India Pale Ale, brewed with hemp from the Charleston Hemp Company. 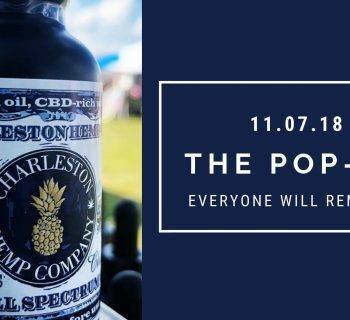 You can snag a first taste of the brew at the beer release party on Tuesday, December 18th from 5 pm to 7 pm at brewery in downtown Charleston. Downtown restaurant Millers All Day last month debuted a cocktail featuring CBD oil, but Fatty's offering will be the first hemp-infused beer brewed in South Carolina. For the beer lovers: Fatty’s brewers used all Golden Promise malt solely with the sensational and newly cultivated Strata hops. Bulick said that adding hemp to beer has the effect (for some drinkers) of creating a sense of well-being or stress reduction, without the hallucinogenic effects of hemp’s cousin, marijuana. 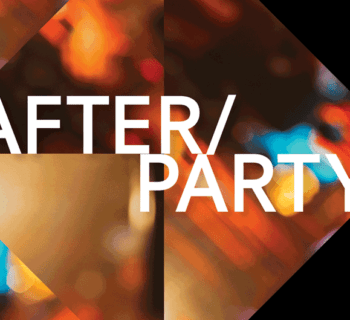 For the launch party on the 18th, Fatty’s will feature music by Bill Wilson, the Charleston music legend who just released his debut album at age 76. 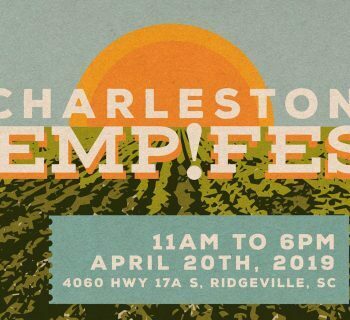 Plus, guests can shop Charleston Hemp Company’s top selling products like the full-spectrum tincture oil and scented, natural salves. All products can also be purchased on its brand-new website. The event is free and open to the public. Fatty’s Beer Works is located at 1436 Meeting Street. Street parking is available on Lemon Street. Check out the official event page here.